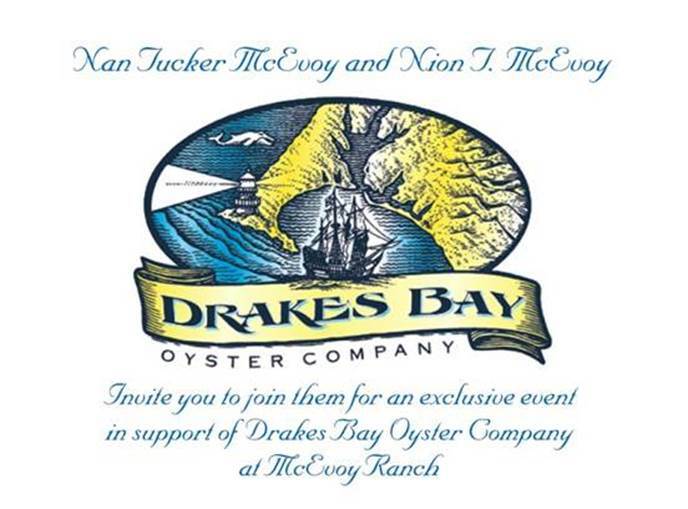 Please come join Drakes Bay Oyster Farm this Sunday! June 2nd at noon with “NolaFornia Brass Band“! Be proud of one of the best floats in the parade! Bring your happy feet to join the Dixieland parade-within-a-parade! DBOC has a beautiful float for this year’s Western Weekend Parade! The parade starts at noon on Sunday June 2nd; we have secured the coveted last place in the parade! Planning to ride another beautiful float? No problem. Walk back and join us at the end! Or, watch most of parade and join us when we get to you! Performing credits include many recordings including the Nick-Lowe produced album, “Rush Hour” by The Moonlighters, various Commander Cody projects and a part in the 2010 Grammy-nominated CD, “Maria Muldaur’s Garden of Joy” as well as numerous le engagements with the likes of Etta James, Bo Diddley, Big Joe Turner, Johnnie Johnson, Jesse “Colin” Young, Frankie Ford, Earl King, Robert Ward, and New Orleans rock & roll sax innovator Lee Allen.